Buy here and listen loud. 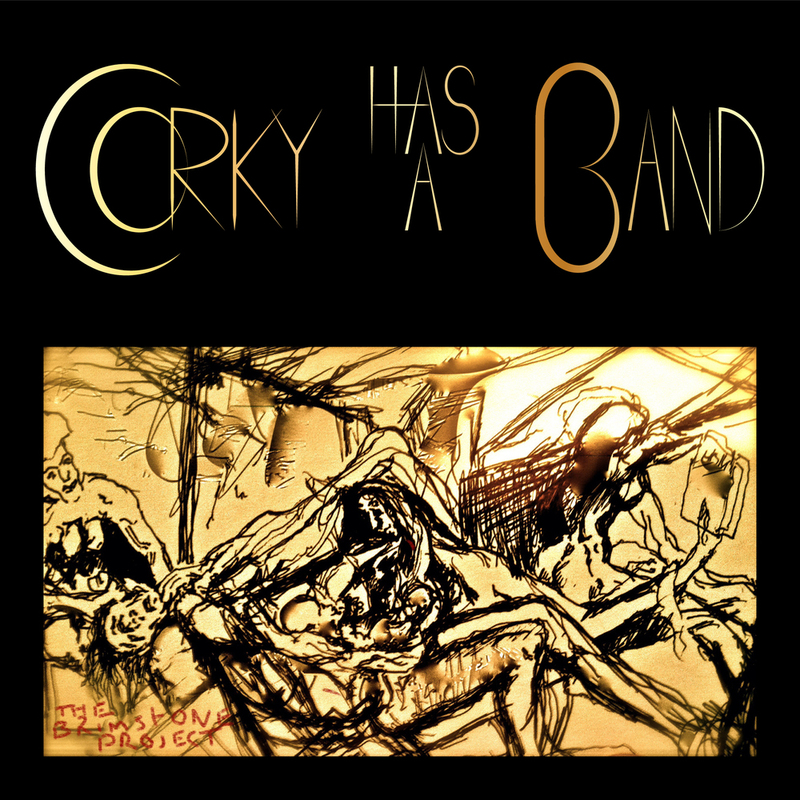 Corky Has a Band is a hyper-vaudevillian piano duo. It's members, Prof. Tickles and Sgt. Whiskers (killah pianists David Broome and Amir Khosrowpour), find various ways of kindly brutalizing the piano while exploring the sonorous extremities of the absurd through their own compositions, improvisations, and collaborations with dancers, video artists, and other musicians. Virtuosity, sine waves, fist pumps, bliss.